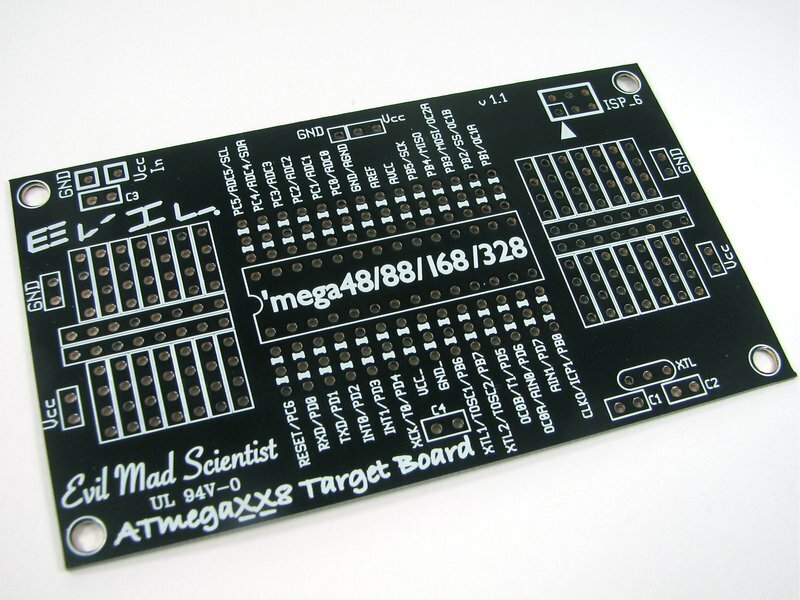 Simple target boards for "ATmegaXX8" microcontrollers. 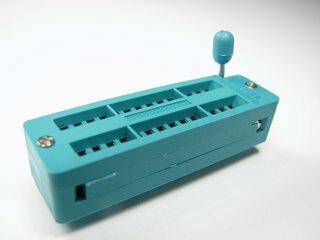 Also available as mini-dev kits, see here for details. 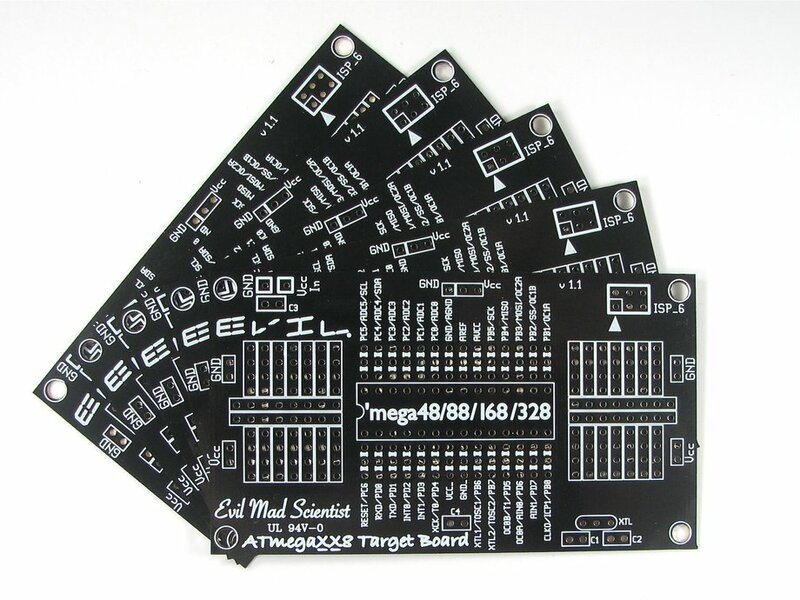 These AVR Target Boards are low cost and convenient target/breakout boards for Atmel ATmegaXX8 series of AVR microcontrollers. 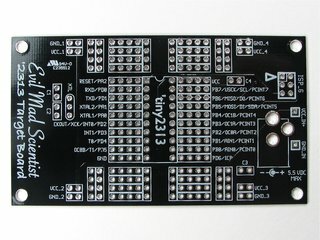 Fits ATmega48, ATmega88, ATmega168, and ATmega328 microcontrollers. ATmegaXX8 Target Boards are sold individually, and quantity discounts apply as listed above. 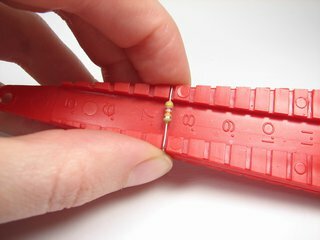 Thickness: 0.031", i.e., 1/32" or 0.8 mm. (Half of standard circuit board thickness.) 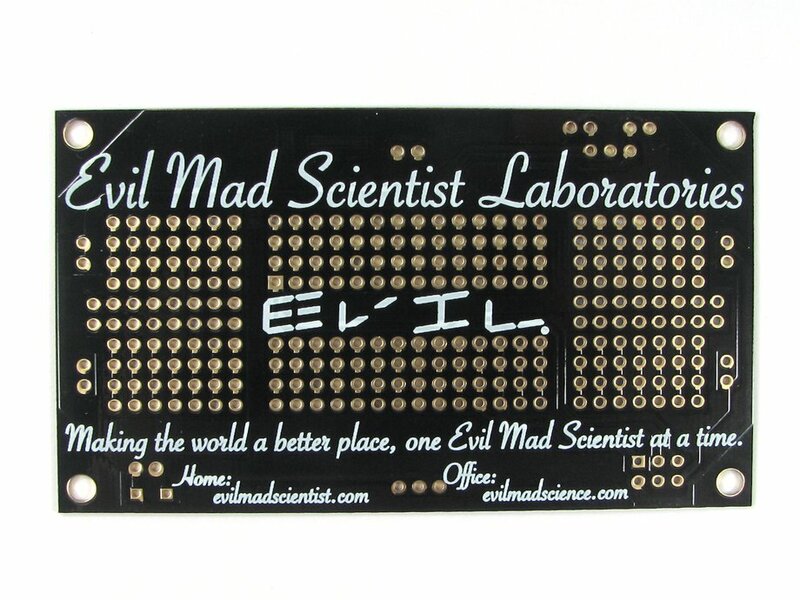 That's thick for a business card-- like some of the superpremium embossed cardstock ones, but it is pretty thin for a circuit board. It's just thick enough to be reasonably rigid. Prototyping areas to fit two DIP-14 packages or equivalent. 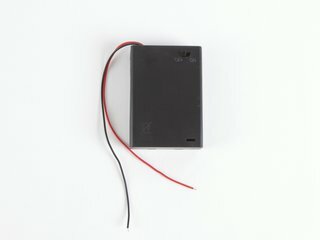 Multiple access points for power and ground. 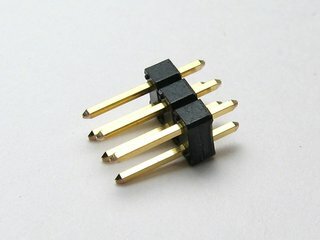 Analog power supply/reference pins not hardwired to power/ground. 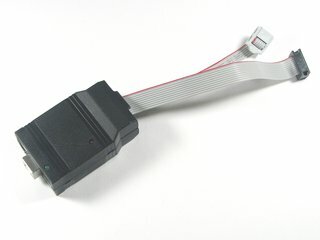 Accommodates 3-pin ceramic resonator or crystal oscillator with capacitors. Go here for more information about this circuit board and its design. 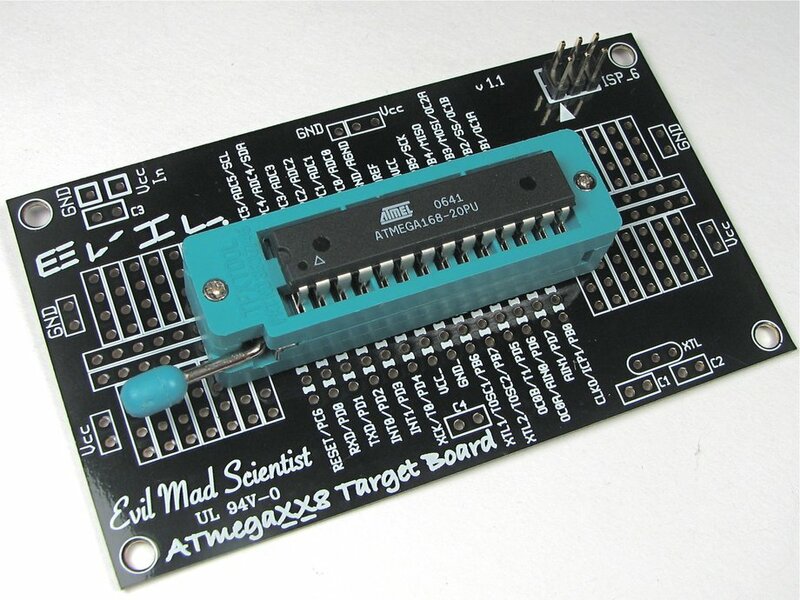 ATmegaXX8 Target Boards and other electronic components listed on this page are all RoHS compliant (lead free). 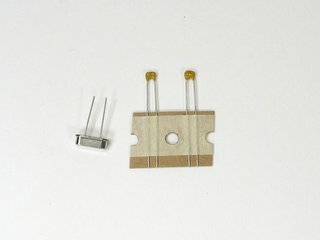 Working with these parts, you'll find that everything works well with either regular or lead-free solder-- whichever you care to use.